Not just a song but a certain truth about the line, Life is a constant change. When I was young, my mom would always refer to a grand birthday celebration with Goldilocks cakes. We have always believed then that those who throw parties with Goldilocks cakes were those of the well-off families but my mom managed to buy simple chocolate cakes at our birthdays with her meager savings of coins. It's been 35 years and she still believes so though she lives in the United States now. The biggest change is that she celebrates birthdays now with fresh lumpia of Goldilocks after missing Filipino food in the US and not cakes anymore. 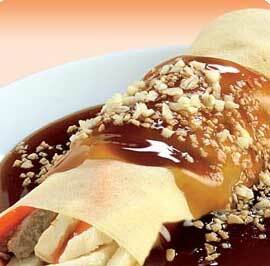 She regularly visits Goldilocks San Francisco branch when she can for the lumpia instead of cakes. When we communicate on the phone, I'd tell her how the ensaymada packaging has changed and how varieties of cakes of Goldilocks improved in the middle of conversations about how we both live in different worlds. 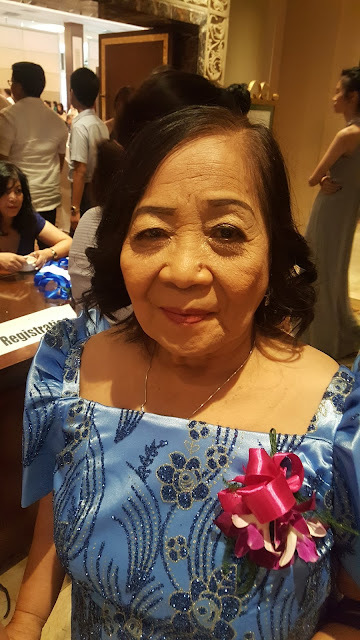 We cry how life had been difficult not seeing each other and missing celebrations together and laugh at silly moments visiting Goldilocks here and abroad looking at senior citizens still preferring those classic Filipino meals at their ages. My mom is now 62 years old and some things have changed like her preferences in food. She used to love those Goldilocks palabok and dinuguan but she has changed to fresh lumpia and still continues to lecture how important it is to eat vegetables and stay healthy in my constant "lambing" to ask her to always buy me those Goldilocks Brazo de Mercedes. I have also changed from being a Goldilocks chocolate cake lover to a Brazo de Mercedes addict and though she constantly yaps about how too much of sugar is not good for my health, she gives in every time I'd cry how life these days is so stressful and tells me that Brazo de Mercedes is the only answer to all my frustrations. 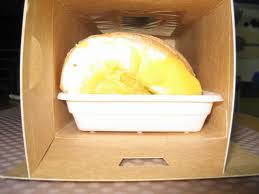 After all, I've learned about Brazo de Mercedes from Goldilocks and how important this dessert is in Philippine history (how the Spanish friars taught us how to make Brazo de Mercedes in brick ovens during the colonization period) and she is constantly proud of me sharing all these to all my students in the public school. Some things have changed and some changes should be for the better. We have both changed our preferences in food but we have managed not to change being close and always communicating as mothers and daughters. This Filipino tradition, I am most proud of and should be shared to all. 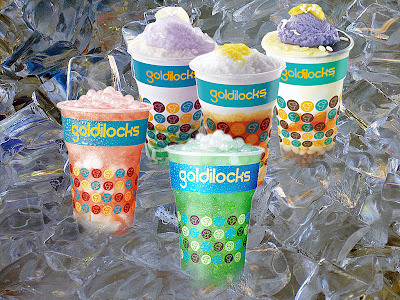 The Filipino tradition that Goldilocks helped the Filipino culture - family celebrations and unforgettable moments of happiness. 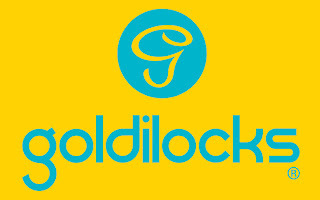 Thank you Goldilocks!